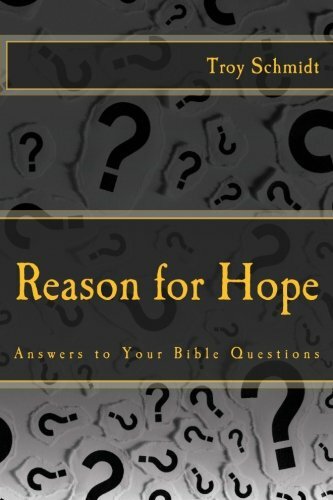 Reason For Hope: Can I complain to God? Can I complain to God? There are different types of complaining. Griping about your problems is different from venting your frustration. Someone who curses has a different motivation than one grieving. If a person's complaining to God is selfishly motivated, then it’s a problem. I don’t deserve this kind of pain! You don’t love me, God! Venting your frustration can be a healthy release of emotions. David in Psalms released his frustration that way. He cried out to God. He sought answers. We don’t have to just take hardships and ask for more. We can vent our emotions to our loving Father. Face it, we don’t like pain. We don’t want suffering. We look forward to a time when it will end. That’s natural. God knows that. But to doubt and blame God in the midst of pain and question his love for you reveals a lack of faith. If that’s the case, it’s better to keep your mouth shut. Even Job learned that lesson the hard way. 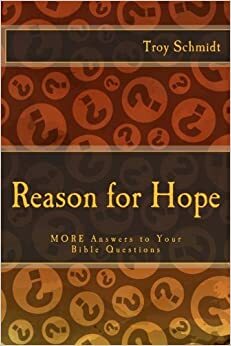 Job realized he should use all of his energy to ask questions of God instead of questioning God. Instead of complaining we should spend our time comprehending, asking God what we need to do.